The 70th Primetime Emmy Awards ceremony took place on Monday night at the Microsoft Theater in downtown Los Angeles, hosted by Michael Che and Colin Jost. Game of Thrones was named best drama, while The Marvelous Mrs. Maisel took home top comedy honors. 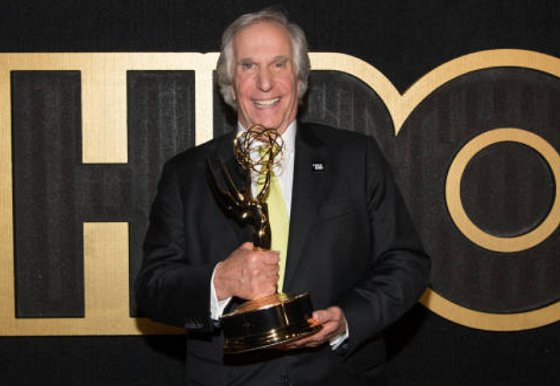 Henry Winkler finally won an Emmy, 54 years after his first television appearance playing an intern on NBC soap opera Another World.